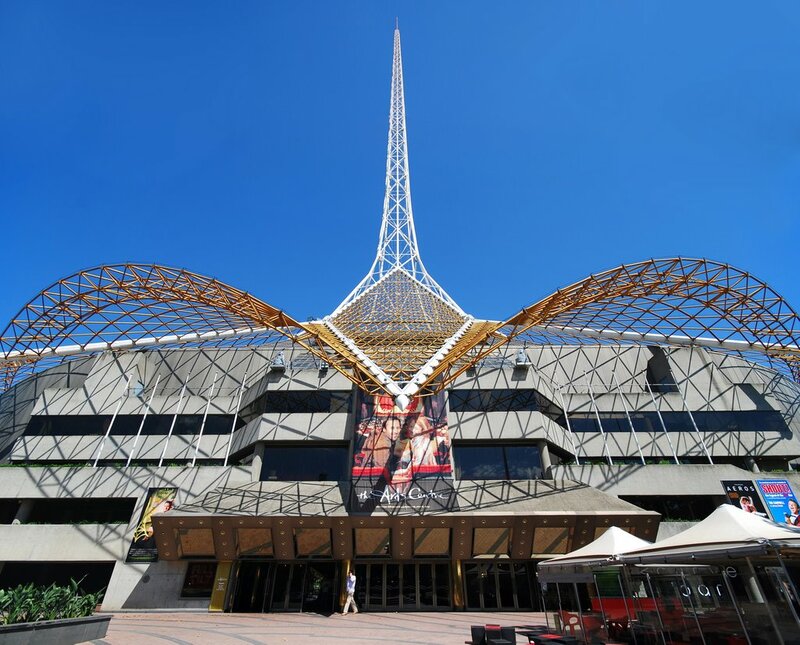 Arts Centre Melbourne is passionate about engaging young people, their families and communities with the exciting world of live performance, taking them on shared journeys of unforgettable discovery. Arts Centre Melbourne’s 2013 Families & Youth program is their largest and most exciting yet, offering something for all ages – tiny tots, kids and teenagers – plus things the whole family can enjoy together. This year features thrilling theatrical circuses and multimedia mind-bends, larger-than-life interactive art right on the Arts Centre Melbourne Forecourt, a smorgasbord of offerings in The Famous Spiegeltent, the chance for young people to foster their own inner artist through one of our many creative workshops, in addition to international Australian premieres. And that’s just the beginning! 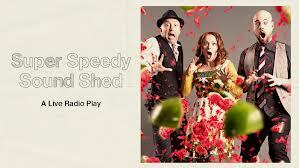 we are giving one of our lucky readers 4 x tickets to see Super Speedy Sound Shed!! Very cool, yes? Maddie and Sam Siddlepop are on a mission to make their dad the best birthday present ever! They’ve got a hammer and some glue – in fact they have everything they need except for a PLOP, a WHIZ, a SQUELCH, a BURP, a FART, a WHIRR, a SPEW and what else? Oh yeah that’s right -YOU! The whole family can join in this new live radio play commissioned by Arts Centre Melbourne and as part of Melbourne International Comedy Festival. To enter to win 4 tickets to ‘Super Speedy Sounds Shed: A live radio play’, fill in the details on our contact form and tell us why your family would like to go to the Art Centre Melbourne. Entries close 5PM 25th January 2013. Our boys would love this show! As we only see them once a fortnight it’s important to us that we spend quality time with them and this would be a lovely interactive experience for us to share with them!